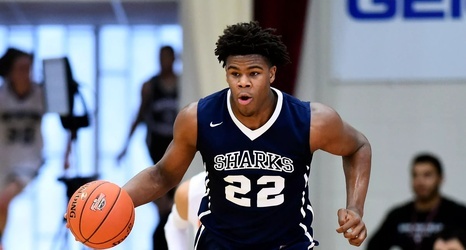 Tag Archives: Vernon Carey Jr. The latest Duke basketball team and recruiting update has posted for members of Blue Devil Nation on the message board. Join during our 60 dollars one-year special. Vernon Carey Jr. picked the Duke Blue Devils as his collegiate basketball choice on ESPN just moments ago. Carey plays for NSU University School where he made his announcement in front of fans and family in Fort Lauderdale, Florida. 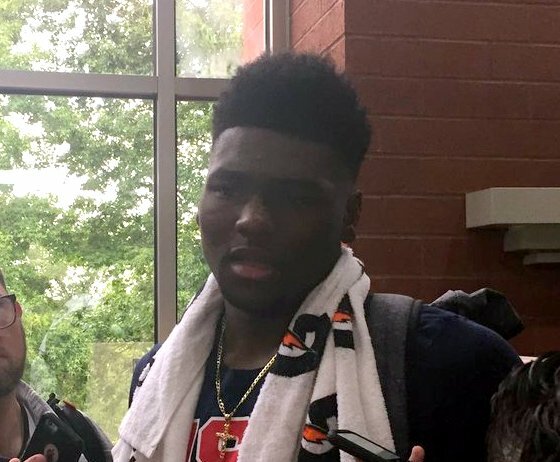 The five-star prospect played for Nike Team Florida on the Nike EYBL circuit. 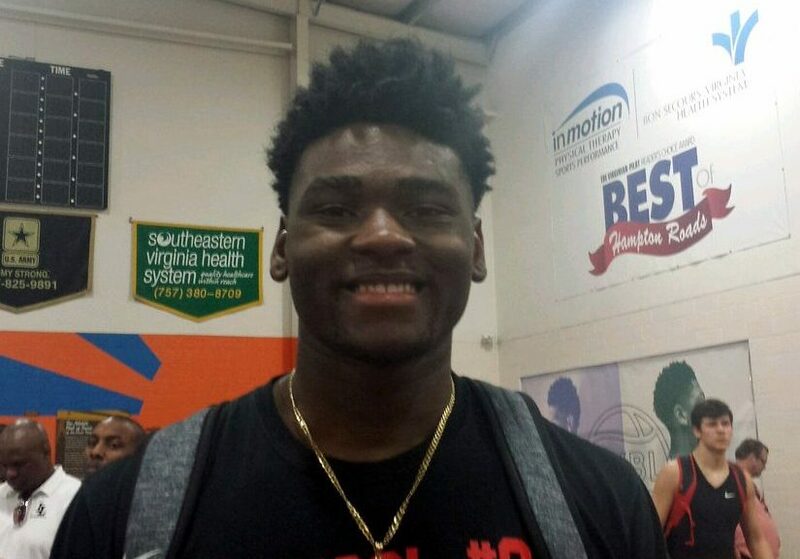 The newest Duke Blue Devil to be will join Boogie Ellis and Wendell Moore Jr. in a class which is still evolving. Carey chose Duke over Michigan State and North Carolina. Carey stands 6-10, 260 pounds and has a versatile offensive game. He has been rated the top player in his class and is on everyone's top five lists.